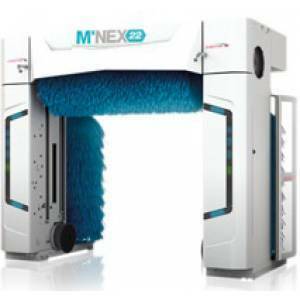 auto car wash machine machine has been produced for various types of cars automatic washing and it has been created to satisfy all the needs of the car wash business. 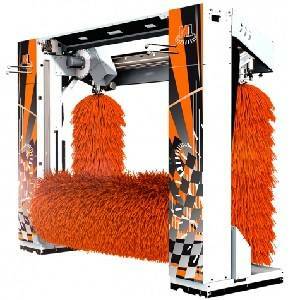 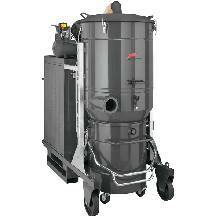 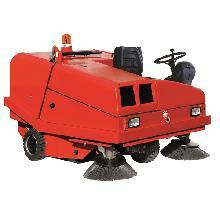 for designing an auto car wash machine, it has utilized the most advanced and modern science and technologies. 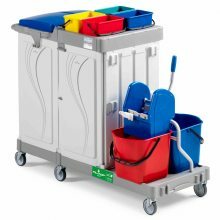 high quality, reliability, safety and sustainable equipment make the washing process flexible, versatile, safe and exclusive. the automatic car wash device contains conveyor system, special nozzles to water blast and foam, two vertical and two horizontal brushes, spiral brushes to wash the wheels, horizontal dryer system, smart sensors ,etc. 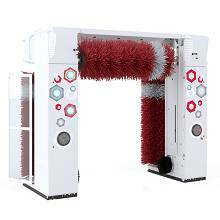 auto car wash machinees have been designed in rollover and tunnel shape which are similar, their performance and the difference is that tunnel auto car wash machine is modular which has separated modules, so it's suitable to set in busy and crowded car washes. 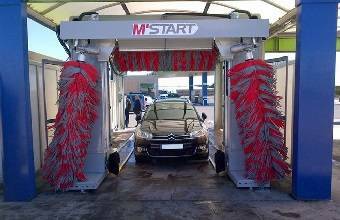 an automatic car wash machine has been embedded with program logic control unit (plc) that is programmable; the main and optional washing programs are set up on the plc unit based on customer's demands. 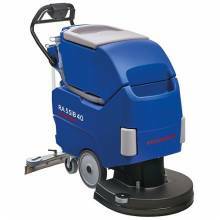 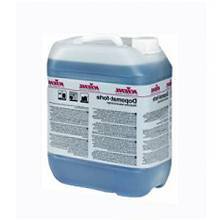 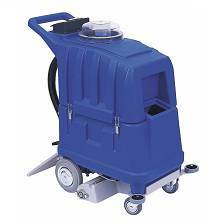 a fully automatic washing process contains pre washing, shampoo blast, foam spray, rinse, wax spray and drying. 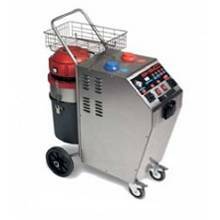 some processes such as pre washing and foam injection are optionally that can be adjusted on the program logic control unit. 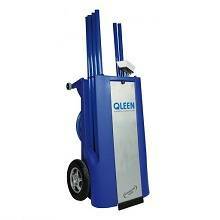 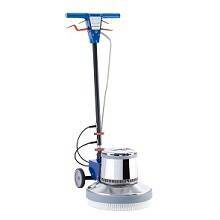 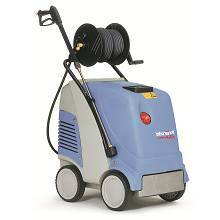 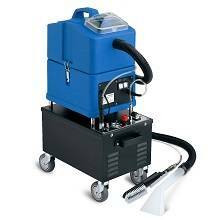 auto car wash machine is made of steel with galvanized coated to work professionally and safe in wet situations. 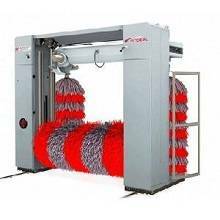 also, there is a new generation of photocells on the auto car wash machine which make proper distance between car and auto car wash machine body and these photocells are able to control tilting side brushes and change the direction of rotation brushes automatically for protecting the mirrors; these technologies caused to do a safe wash. the auto car wash machine brushes are soft and anti scratched, so the body paint will remain in good condition. 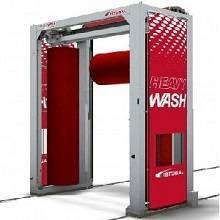 the manufacturers have produced rollover and tunnel washes that are able to wash various cars; moreover, they have produced heavy vehicle car wash and train wash.